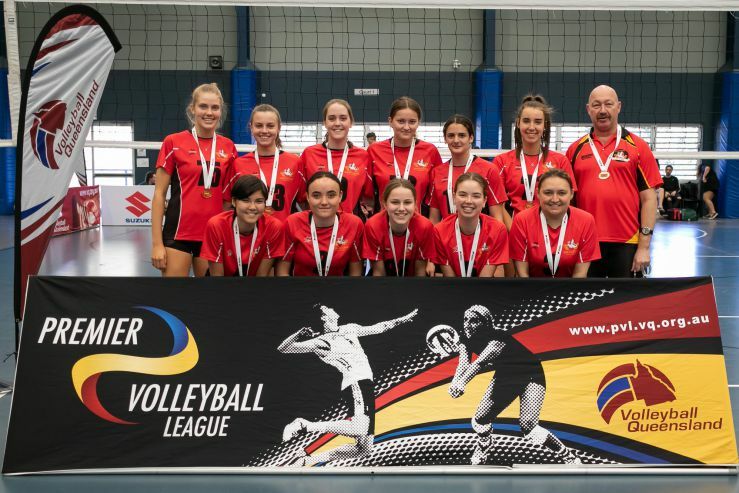 Volleyball Queensland's Premier Volleyball League supports three senior divisions (Premier, Div 1, and Div 2) and two junior divisions (Under 16 and Under 18) for both men and women. Dragons fields teams in all divisions. We have a long history of developing athletes to achieve their potential, and many of our players are past and present state and national representatives. 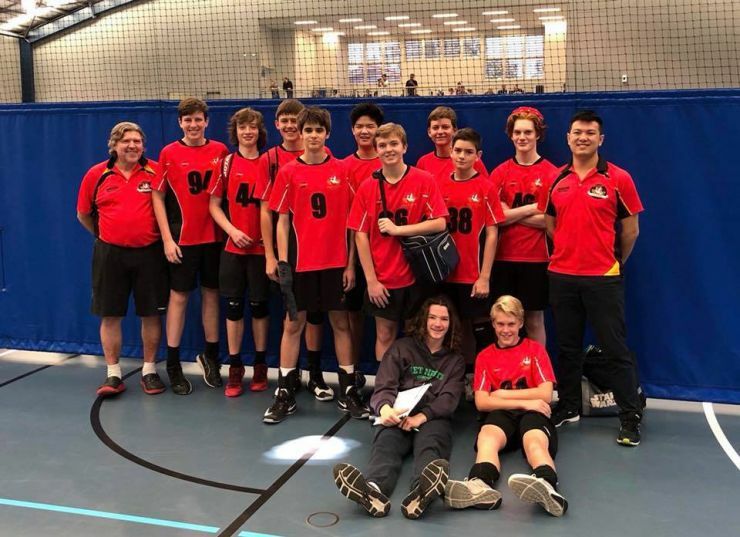 While our members are passionate about their volleyball, and many love to be competitive, the club fosters an attitude of fairness, fun and friendship. Dragons is one of the few clubs with dedicated paid coaches, who are able to assist you to develop your skills throughout the season. In 2019, our Head Coaches for senior divisions are Boris Georgieff (Women) and Darren ‘Pops’ Wilson (Men), and our Head of Program for junior divisions (Boys and Girls) is Angel Scanlon. Boris, Pops and Angel have decades of experience coaching both experienced and emerging athletes, and have been involved in representative coaching roles at state and national levels. Boris, Pops and Angel will be supported by team coaches, who will be introduced to you during Pre-season. For further information please contact our PVL Coordinator Rachael Georgieff or Nathan Dang. To sign up, click the 'Register' button at the top-right of this page, Join (new members) or Login (current members), and select the 'Premier' membership category that suits you. 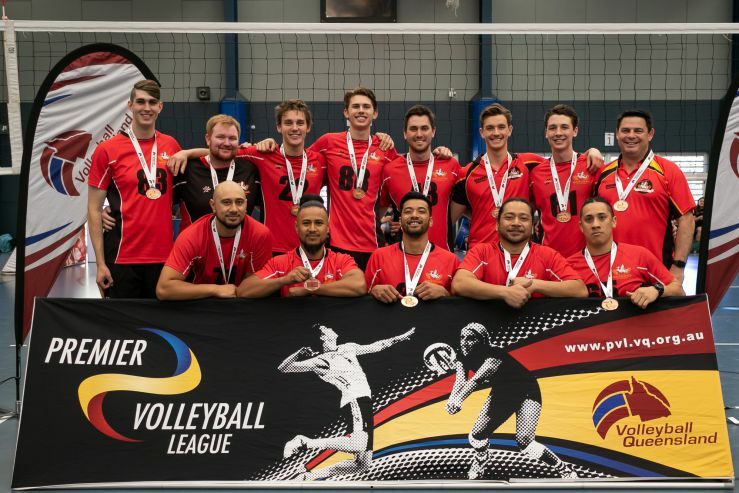 For more information about Senior PVL (Men and Women), please click HERE. WOMEN - Premier, Division 1 and Division 2: Tuesdays, 7.30pm - 9.30pm at The Gap State High School. MEN - Premier and Division 1: Tuesdays, 7.30pm - 9.30pm at St Laurence College. MEN - Division 2: Tuesdays, 7.30pm - 9.30pm at The Gap State High School. If you wish to trial/attend trainings, please click HERE to send us an email. 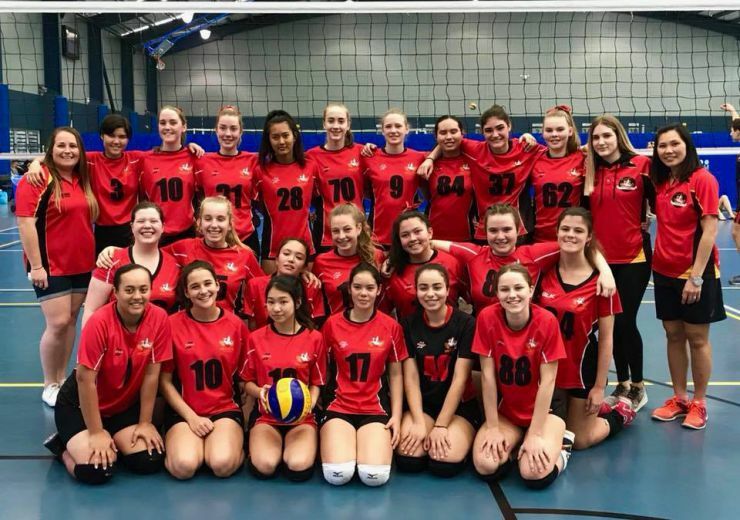 For more information about Junior PVL (U18 and U16 Boys and Girls), please click HERE. TUESDAYS, 6pm - 7.30pm: U16 GIRLS (RED), U16 BOYS, U18 BOYS DIVISION 1, U18 BOYS DIVISION 2 (RED) and U18 BOYS DIVISION 2 (BLACK). VENUE: The Gap State High School.